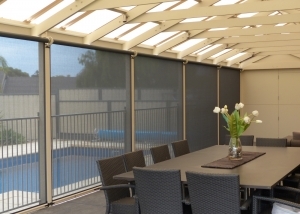 Bartlett Blinds are one of the most experienced manufacturers of awnings and sunblinds in Australia, providing exceptional quality and service nation wide since 1956. 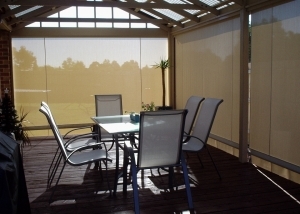 We supply through our extensive group of authorised Bartlett Blinds Retailers Australia wide. Our products are made using only the best quality materials and we are committed to giving you the best service and after sales support possible. 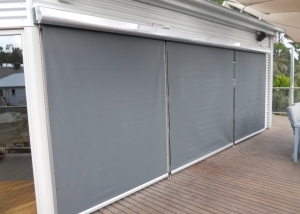 Regardless of the application, Bartlett Blinds have a product to suit your needs with a range of Mesh Blinds, Canvas Blinds or Clear & Tinted Plastic Blinds. 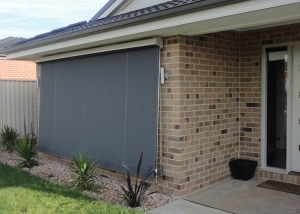 For your prompt free measure and quote or to locate your closest Retailer, call our sales team on 1800 63 99 66. 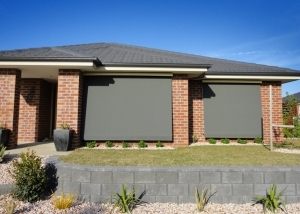 Click here to download the Bartlett Blinds 5 Year Guarantee.